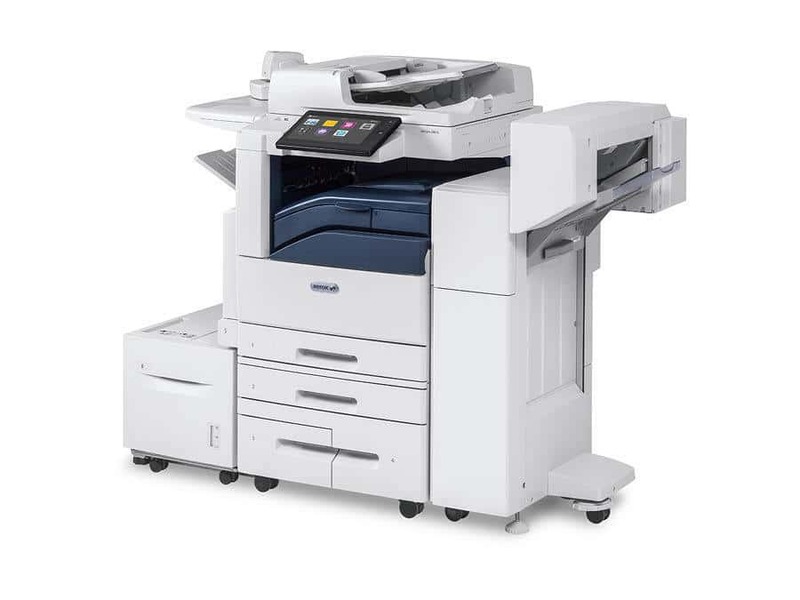 Are you looking for a fast, reliable multi-function Color copier? The Xerox Altalink C8035 Colour copier is a revolution in printing capability. This device provides new levels of capability and connectivity for mid-size, large workgroups and busy offices. Customize the copier the way you want with the option to add a range of accessories including a stapling unit, Envelope kit, and a booklet maker means you can configure your AltaLink device for any work environment and any document type, including booklets, brochures and pamphlets. Additionally the device is enabled for a range of other mobile printing including Apple air print and Google cloud print.